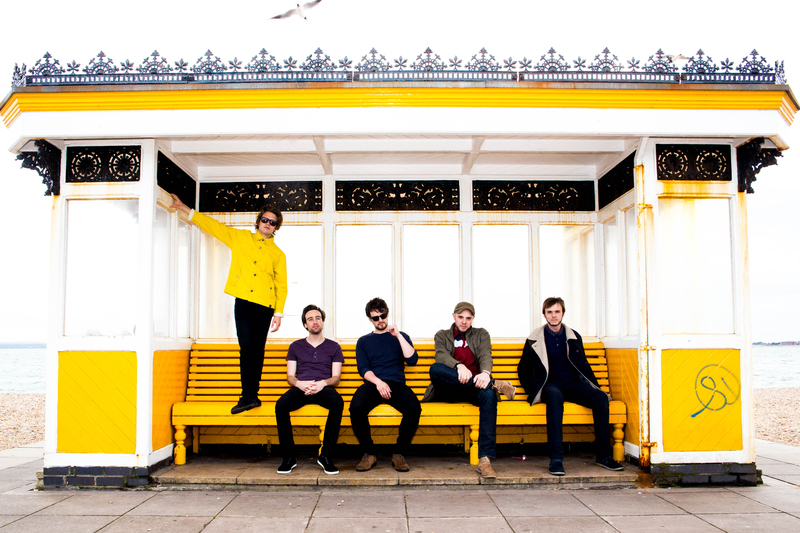 We’re thrilled to have Portsmouth’s very own Kassassin Street perform at Victorious 2016! We were lucky enough to catch up with lead-singer Rowan Bastable for a chin-wag and 5 quick-fire questions. 1. )Victorious prides itself on its Portsmouth roots, what does Portsmouth mean to you? Have you any memories of visiting or playing Portsmouth before? I live 2 mins from the sea now, you’ll often find me jogging like a right jogger along the promenade. What am I running from? We’re all running from something.. 2. )Festivals are a completely different atmosphere to ordinary gigs. What do you love about playing festivals? There’s a sense of freedom in the open air that kind of gets squashed in an indoors venue. All day drinking helps. I think escapism from the mundane is firmly on the agenda for people right now and there’s no better place to do that than in a festival environment. At Victorious, the entirety of the sea front is transformed for a weekend into a completely different place and I love that. 3. )What would be your top tip for festival go-ers? Wear sun cream, even if it’s raining. Remember to feed the dog before you go. 4. )Our Southsea seafront setting inspires us each year as we design the site around it. What inspired your latest single or album? 5. )With the theme being ‘Victorious’- can you tell us a moment when you felt Victorious? Last week I was so hungover I couldn’t speak. I struggled to the kitchen, opened the fridge to discover 2 cans of Rubicon Mango that came with my kebab the night before. That my friends, was a victorious moment.